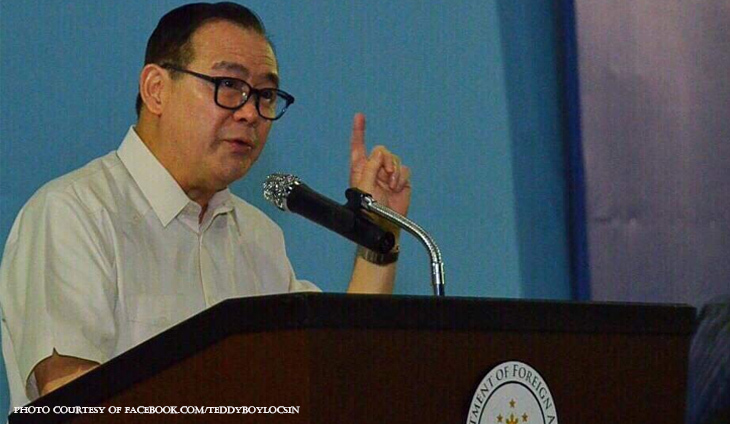 Foreign Affairs Secretary Teddy Locsin, Jr. has been around long enough to see history repeat itself. Now that the Manila Electric Co. is suddenly reporting a power supply deficit in the middle of the intense summer heat, the Cabinet man warned that he has seen all of this before — and it’s not looking good. “The last time we had rotating brownouts it was a prelude to the biggest scam in human history: the Independent Power Producers where govt paid IPPs for electricity they contracted to produce but never put up plants to do it. Amazing,” Locsin said. Businessman and Meralco chairman Manny Pangilinan said the only solution is to build even more power plants. His comments, however, were taken by leftist groups as a solid push for the Energy Regulatory Commission to push on with granting their power supply agreements with their own subsidiary power plants. Who’s gonna profit from this now? Watch the money trail. The supposed scam is being led by a religious group. Specific projects and allocations are beyond his tasks.